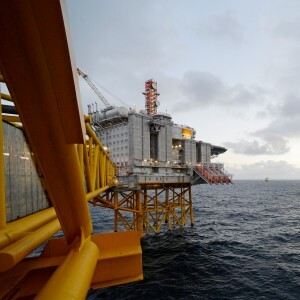 ConocoPhillips has operated in Europe for more than 50 years, with significant developments in the United Kingdom and Norwegian sectors of the North Sea, and in the Norwegian Sea. The company also has an interest in a concession in Libya. Operated assets in Europe include the Greater Britannia and J-Area fields in the United Kingdom and the Greater Ekofisk Area in Norway. The company also conducts exploration activity in both Norway and the United Kingdom. 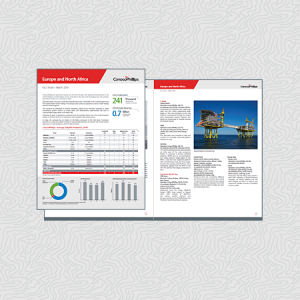 The company has leveraged its existing operations, infrastructure and basin expertise to create incremental growth projects in recent years, and development opportunities still exist in ConocoPhillips’ legacy areas in the North Sea. 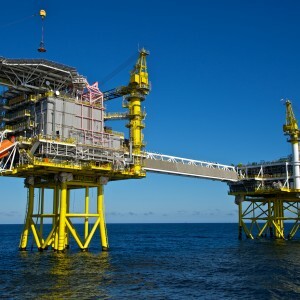 Following 46 years of operations, production from the Southern North Sea in the United Kingdom ceased in 2018 and the focus of activity has now changed to decommissioning. 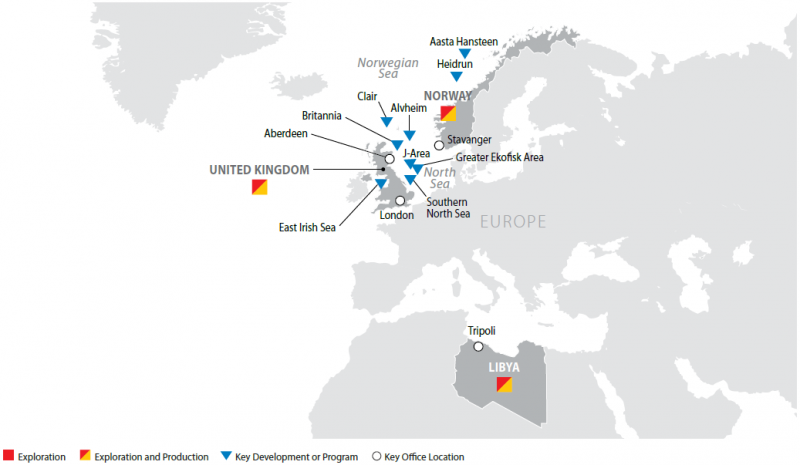 In Libya, the company has an interest in the Waha Concession in the Sirte Basin. Production operations in Libya and related oil exports have periodically been interrupted over the last several years due to forced shutdowns of the Es Sider terminal.